Tip: Browse others pin boards created by others to find pins for your boards. Pinterest had over 10 million visitors in January of 2012. Driving more traffic than YouTube, LinkedIn and Google+ combined. Using Pinterest gives your business more exposure. Woobox has one of the simplest applications to use to add Pinterest to your fan page. 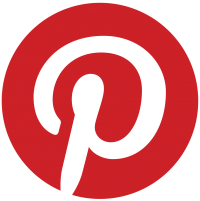 It will bring all of your Pinterest boards up in an app tab on your fan page for your fans to follow, repin, like or comment. This app will also let you require someone to Like your page in order to see your Pin Boards (aka Fan Gate or reveal tab). For a video on how to install the woobox Pinterest app on your fan page, click here. Be sure to fill in your Pinterest profile completely. Use your business name (or yourself if you are your brand) as your Pinterest user name. 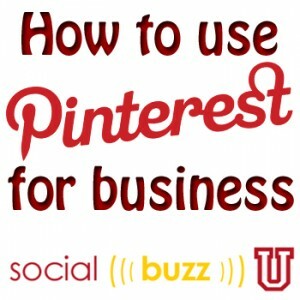 Then your Pinterest URL includes your Business/Brand name. Be sure to put your website URL in the description. Include keywords in your bio and description because has some SEO value so use key words in description. Link your Pinterest account to your Facebook and Twitter accounts from within Pinterest. Create theme based boards. Be sure to use keywords in titles of the boards and in their descriptions. Use images between 600-800pixels wide (ideal size for Pinterest). Don’t use images less than 300 pixels wide. No length limit. For every blog post you create, include a related picture and then pin it to the appropriate board. 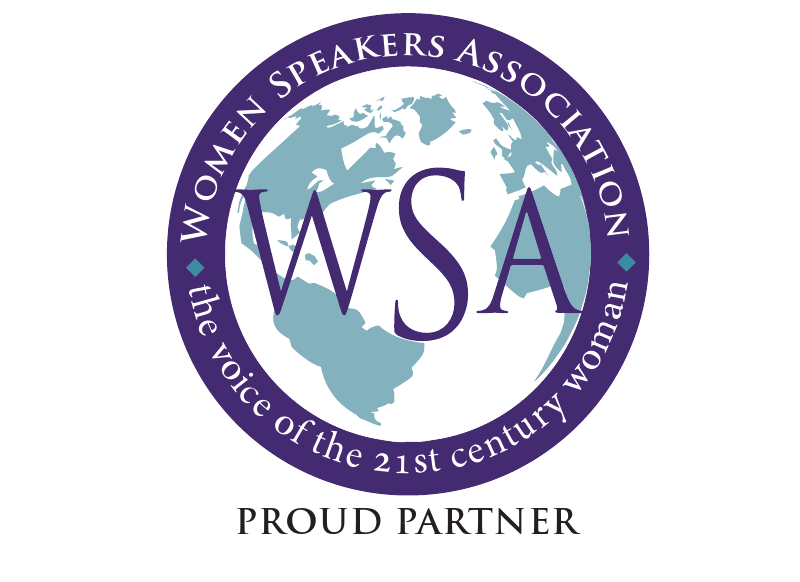 You may include calls to action on the graphics and in the Pinterest description. There is an 80% greater engagement rate on graphics with a call to action. Pins relating to trending topics 94% engagement rate. Best time to pin is during the day 2-4 pm EST and at night 8 pm – 1 am EST. Link to your website page or blog post in your pin description and links. Make sure your blog post graphic depicts the content. You can even place the title of the blog post in your graphic. That makes sure your graphic encourages people to go to your web page. You will get traffic to your blog using Pinterest. Acknowledge others (@pinterestusername) in your pin description to broaden your reach. Instead of pinning, like pins of those that may not fit your industry or niche – shows in their activity feed. Kim often runs “Pin It To Win It” contests on Mondays. She posts an image with contest name and/or prize. You can do contests to win things like: Your book, ½ hour consults, other products, or anything you have that would be great to turn around to give you exposure by giving it away. Then you Tweet about the fact you’re giving this away for pinning on Pinterest. Run your contest for 1-2 days so people don’t forget about. I found more ideas on contests on Pinterest on this pin board. Kim Garst’s training is thorough and full of tons more great information. 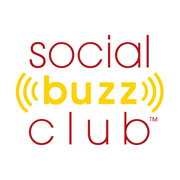 To access the entire Pinterest training, visit Social Buzz U or join Social Buzz Club as a Basic or Premium Member. Remember to add Pinterest actions to your Social Media calendar and include Pinterest for business in your overall social media strategy. This entry was posted in Creating Content, Facebook, General Buzz, New Tools, Pinterest, ROI of Social Media and tagged Pinterest, social media marketing. Bookmark the permalink.